Although to outsiders, writing just looks like sitting at a desk all day, typing or scribbling and doing little else,we writers know what is going on. 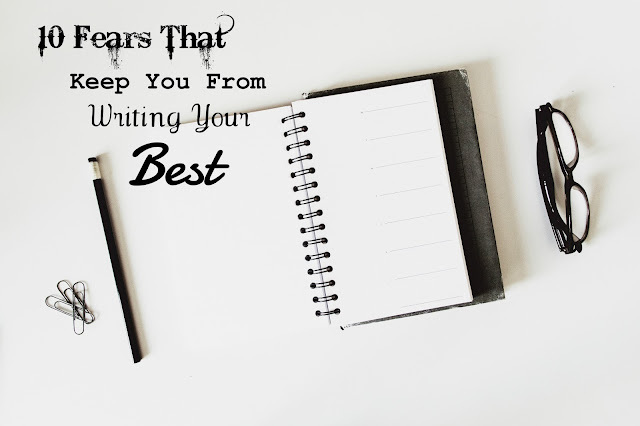 In addition to the internal battles and plot knots and other things, there are multiple fears that stop you from writing your best. There are many more than those on this list that I am sure you may (unfortunately) run into. But here I have listed ten. 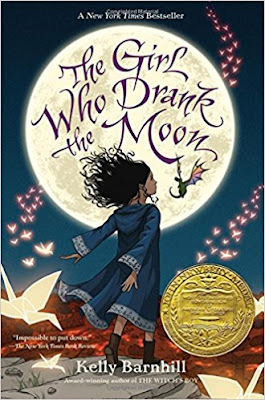 This past week I started and finished The Girl Who Drank the Moon by Kelly Barnhill. As the 2017 Newberry Award Winner and a New York Times Bestseller, it might be a bit of a strange choice as my first book review on this blog. The Protectorate is bound to sacrifice a child to the Witch in the forest every year. Unbeknownst to them, the Witch is actually kind. She rescues the babies, feeds them starlight and gives them to loving families on the other side of the forest. One year however, she feeds a baby Moonlight by accident and decides to raise her as her own. Meanwhile, a young man raised under the prejudiced and cunning eye of the Protectorate Elders is determined to kill the witch. We are writers. One thing we love to do: Write. One thing we never do: Write. Unfortunately, lots of us have...SCHOOL. And whether it be high school or college, one thing we have to attend to is a school-centered schedule. (This part of the reason there was no update last week...hehe). 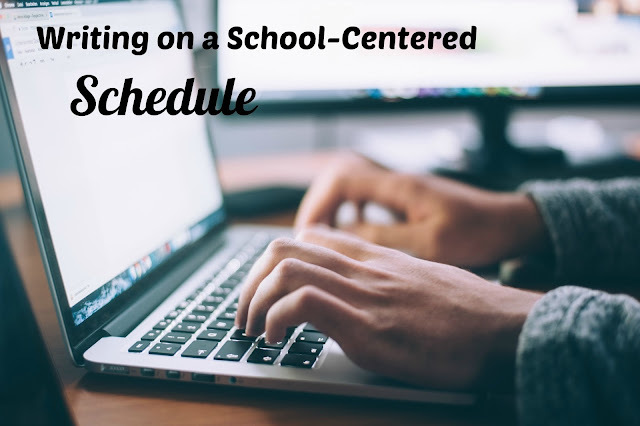 I struggle with this myself, so today I'll be giving you, as well as myself, some tips and advice for writing on a school-centered schedule. 1. Wake up early.We only have so many daylight hours and so many things to do. When we wake up earlier, we get a better start on our day. And what if you're not a morning person? Well, if it just so happens to take you an hour or two to be truly awake, then get up at six, and then after your few hours of "wake-up time", it will still be mid-morning. Get up early and get going.